Telebanking Pro is the most modern banking application for businesses in Austria. It offers it's customers the possibility to not only manage accounts of Erste Bank and Sparkasse but also accounts from other Banks. 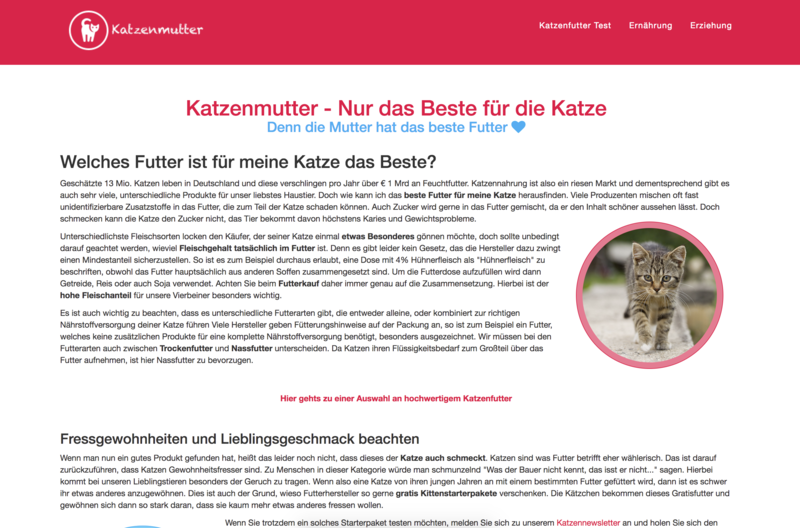 A small project in german, where I publish information on how to feed and raise cats. The internet is for cat content! This website emerged out of my own need to create amazon partner links to products that are valid globally. It redirects visitors to the desired product on their closest amazon store. The website of my girl, where you can learn about the adventures and exciting experiences she creates for kids. Appointmed is a cloud-based, full-service healthcare solution on an Angular.JS and this is the marketing website for appointmed. Buy nothing is a test website, that I created to make various A/B-Tests. The APA video manager is a platform for video content distribution. 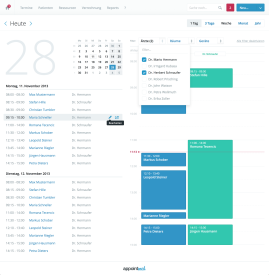 Appointmed is a cloud-based, full-service healthcare solution on an Angular.JS and Java stack. Seven countries, 44k users in 60 branches. This is the social intranet of the Erste Group. Aloha Editor is the WYSIWYG editor, that will let you seamlessly integrate a great editing experience in your web application. Me playing around with the HTML Canvas and the Web Audio API. An online Bitcoin and Altcoin market analyzing tool on a node.js and Angular.JS stack. These are my few cents on web development, software and generally the things I love. I love the feeling of getting to know new places, especially when this means getting lost in a new city or fleeing the European winter in exchange for sunshine. 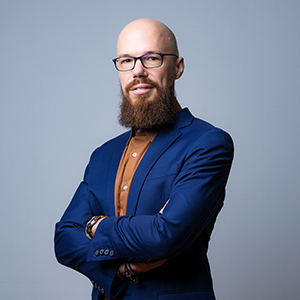 Being a passionate web developer, working on web back-ends as well as front-ends and making the web a better and more interesting place excites me and keeps me striving for perfection in big as well as small projects. 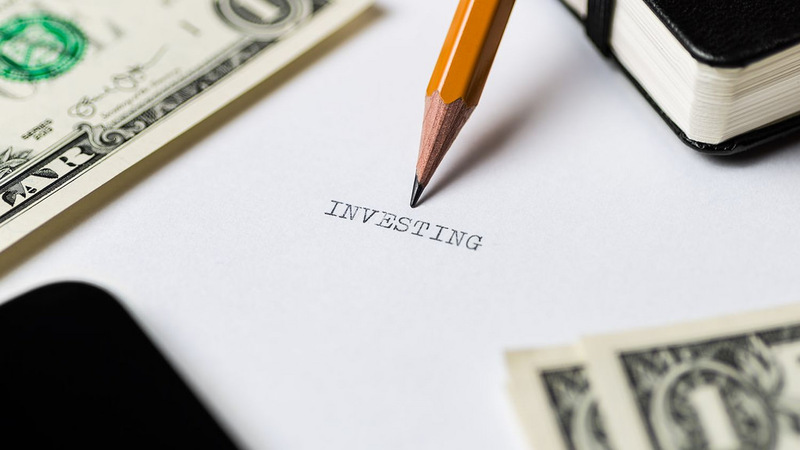 I enjoy using technology to try and figure out the unpredictability of the stock market and find ways to invest in promising opportunities. Drop me a line or two if you want to work with me, have me speak on your event or just grab a cup of coffee together! Give it a try at https://telebankingpro.sparkasse.at. Auf der Suche nach dem richtigen Katzenfutter oder verzweifeld, weil dein liebstes Haustier nicht das macht, was du gerne möchtest? Schau auf https://katzenmutter.com! 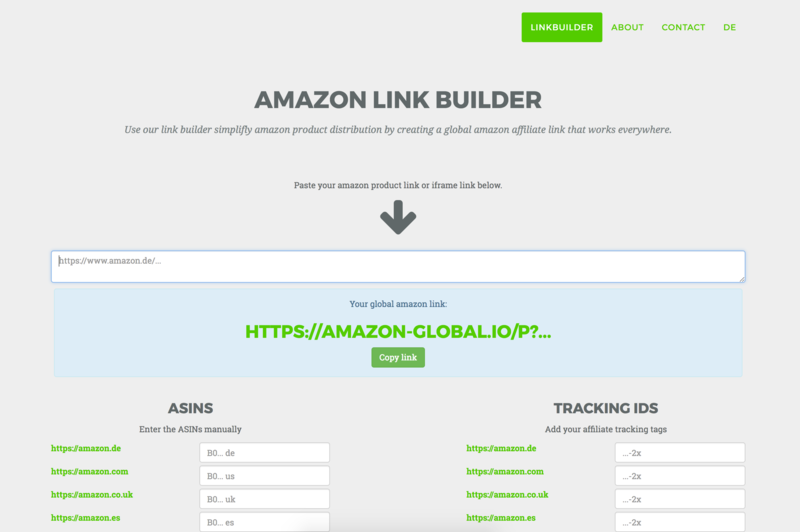 This little tool website helps me to globally link to amazon products without posting multiple links for each amazon store in different countries. If a visitor is located in the states he will be sent to amazon.com, if he is locaed in Austria, he will be sent to amazon.de and so on. Give it a try for your product links: https://www.amazon-global.io/! 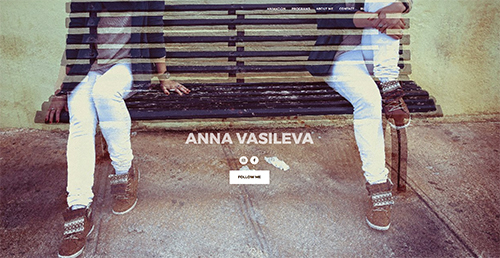 Give her page a visit http://annavasileva.eu! Website for marketing communication and brand distribution. 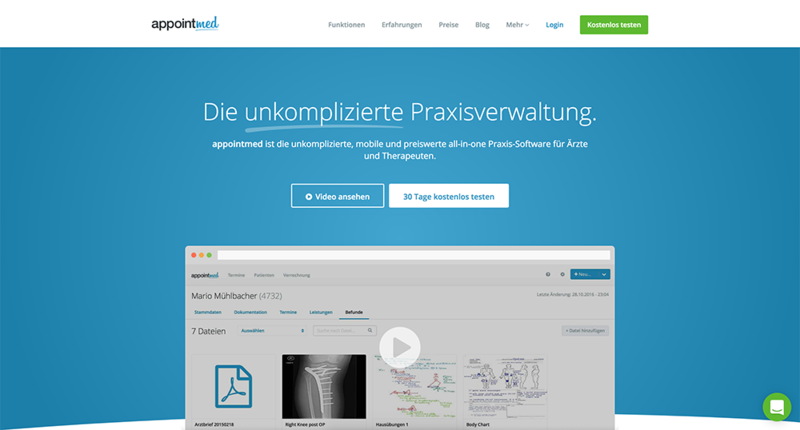 Some more words in german appointmed ist die perfekte software für deine Physio Praxis. Wir helfen dir Zeit in der Administration zu sparen, die du mit der Behandlung deiner Patienten verbringen kannst. Erfahre mehr über die moderne Arztsoftware auf der appointmed webseite. Buy nothing is a test website, that I created to make various A/B-Tests. I used a simple bootstrap and HTML stack to try out different things and improve my knowledge of A/B-Testing. Also it is said that nothing is guaranteed to make you happy. So give it a try at http://www.buynothing.co/. 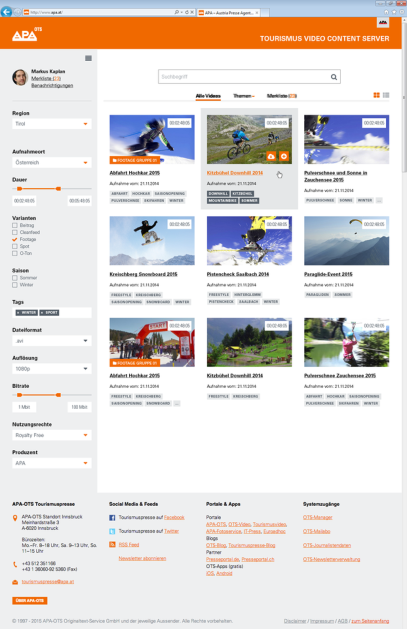 The APA video manager is a custom portal for regions, companies and entities in austria and europe to distribute and manage video content for press, advertisement and tv stations. The frontend has been created with Angular and Typescript and the backend is based on Mesh, the modern content delivery platform by Gentics. The videos are stored in the APA Video Service and can be downloaded in different formats. Check out the application here https://www.video-manager.at/. The frontend portal is available here: https://www.apa-ots-video.at/. Over the past year I have been working passionately together with my colleagues on building the best application for our client's needs. If you are interested in the project, pay us a visit at https://www.appointmed.com. Some more words in german Mit appointmed hast du als Physiotherapeut alle Funktionen bei der Hand, die du für die Administration deiner Praxis brauchst. appointmed ist die einfache Praxissoftware für Physiotherapeuten. Erfahre mehr auf unserer webseite. 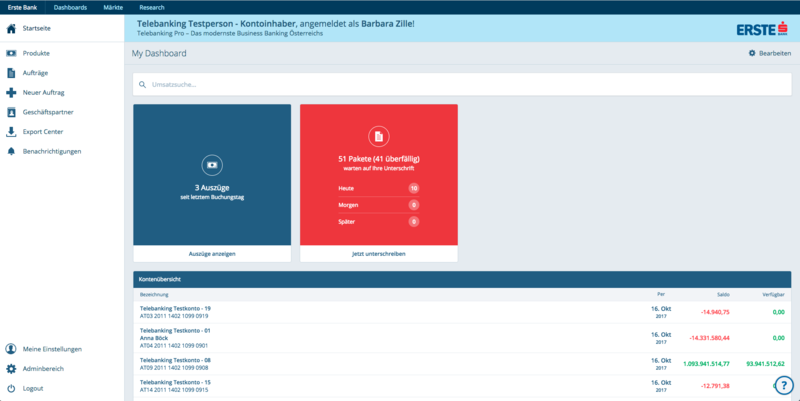 With a user count of over 44k and over 100.000 central contents that can be customized and extended by each of the 60 branches, the social intranet of the Erste Group was one of my bigger projects. Together with the s IT Solutions, the in-house IT service provider of the Erste Group, we optimized for usability and performance. Wikis, Blogs, direct editing of contents in the portal and a portal wide search are only a few of the exciting features of the social intranet, which provides all the information for the daily work of Erste Group's employees. Aloha abstracts the browsers functionality away from the developer and lets you care about building great applications instead of fixing browser and contenteditable bugs. It uses a revolutionary data structure to work with the changes that are made to your content. Give it a try at http://www.alohaeditor.org/. A small mockup I was compelled to do after attending the smashingconf in Oxford, March 2014. The project is currently offline. Cointelligence is a free Bitcoin and Altcoin market analyzing tool, that helps you to find your trading strategy. With Cointelligence you are able to use your strategy for trades on our supported coin markets. The strategy is therefore executed on your browser and fed with the current market data. We not only let traders test their strategies on past market data, but also support a live test, to verify the fitness of the selected strategy. The trader can then use the live trading feature to fully automate trades based on the selected strategy. It supports a multitude of technical analysis functions. Check out http://www.investopedia.com/ for more information on technical analysis.